An empowered woman is powerful beyond measures and beautiful beyond description! 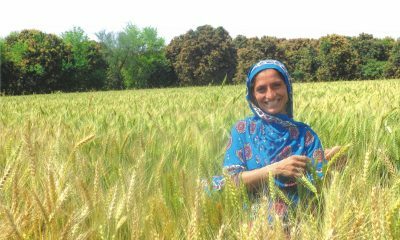 A strong woman stands up for herself but an empowered woman stands up for others too, Fauzia Viqar is a precedent of empowered woman. she is also the Chairperson Punjab Commission on the Status of Women. 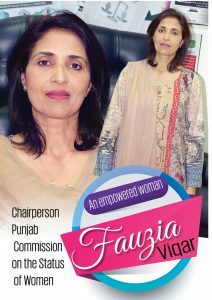 Fauzia Viqar is a woman who has not just been working to empower other female members of our society as the chairperson of Punjab Commission on the Status of Women, in fact she is a woman who has a profound approach regarding women related issues in our society and has a certain depth in her feelings about them. 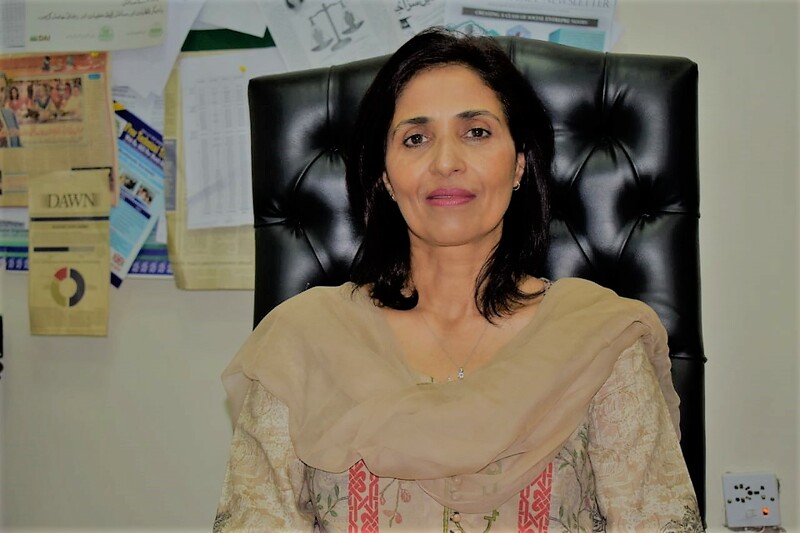 Sitting down on the comfy sofa in her office located at the Saint Johns Park, opposite Fortress Stadium, Lahore, I got a little startled when she revealed shocking statistics about the females deprived of resources just because of the discriminatory gender based behaviours. 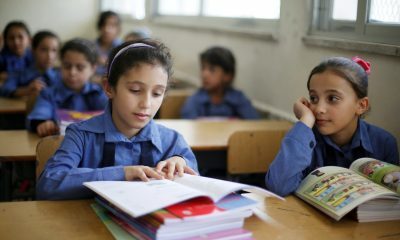 “it’s functioning ranges from reviews of laws, rules, policies, programs and other measures of the government; to monitoring the implementation of laws and policies for achieving the goal of gender equality and elimination of discrimination against female community are the key roles of the commission on one hand, while on the other hand it exerts its efforts for expansion of opportunities for their socio-economic development. The commission also manages and oversees a toll-free helpline 1043 available 24/7, launched in 2014 by the government of the Punjab to provide information about their rights & services and to guide distressed women. 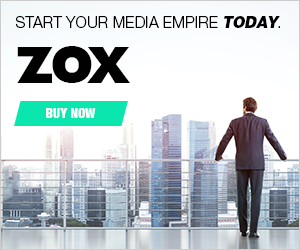 Altogether, to provide any kind of assistance that commission can possibly be helpful in”. She is a woman who feels herself fortunate enough to enjoy all the freedoms of being a human and she is thankful that she has been raised without any kind of discrimination and gender-based treatment, with the freedom to pursue her career first just as the boys are raised to choose and go after a definite career for their living. She feels privileged and has a strong intent to make every woman a privileged member of society.